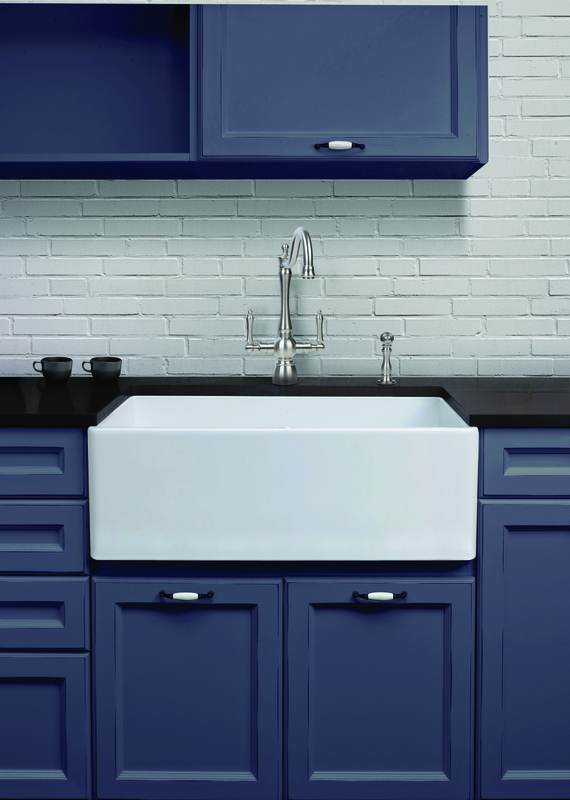 With James G. Crawford Limited, the best kitchen plumbing supplies are available in St. John's and Avalon region to make your renovation or new construction project a success! 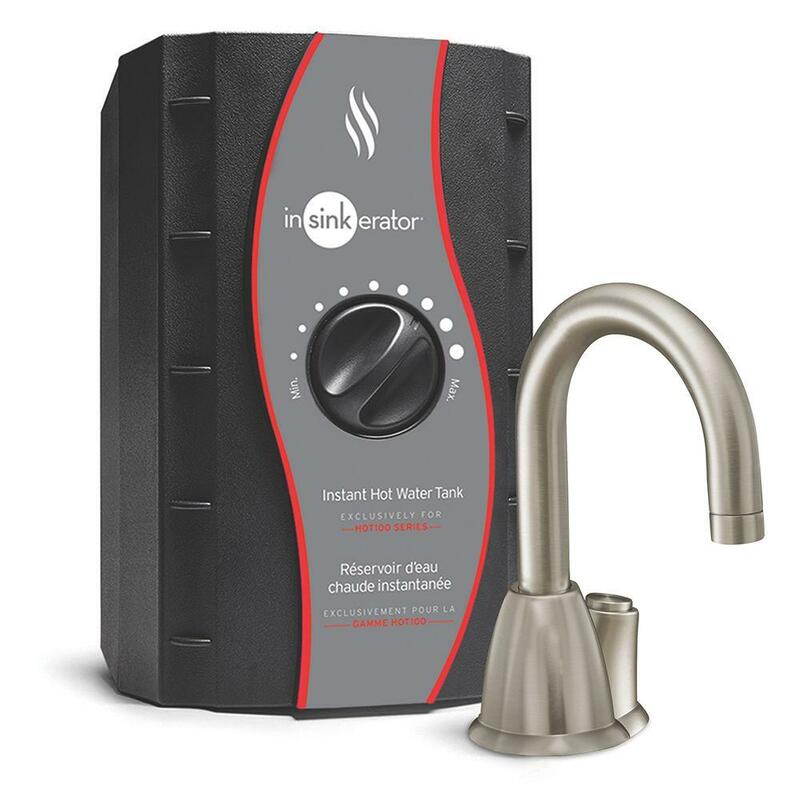 As a wholesaler specialising in heating and plumbing fixtures and materials, we have all the experience required to help contractors and commercial clients choose the products that will make their work stand out, in terms of aesthetics and functionality. 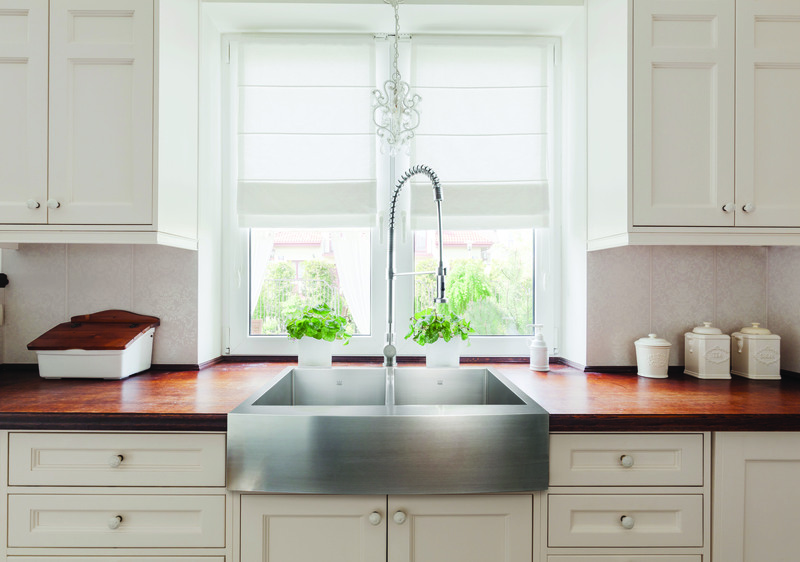 For more information on our kitchen products, please see below. 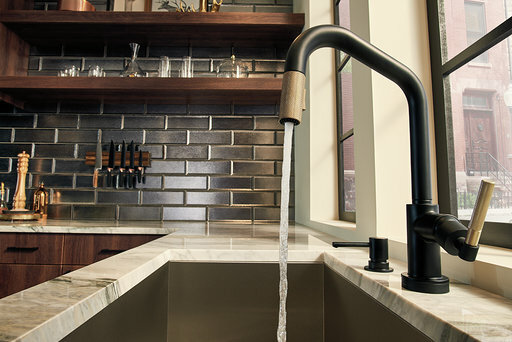 Are you a designer or a homeowner looking for inspiration? Come to our store in St. John's: you can count on us to answer to all your questions regarding the assets of our different products. Moreover, our suppliers guarantee the totality of their equipment. 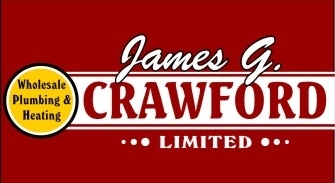 At James G. Crawford Limited, you are assured of a great service before and after completing you purchase!